This blog contains affiliate links, which means I may receive a (very) small commission if you click a link and purchase something. While I wish these commissions were enough to send me on monthly shopping trips to Paris, they do allow me to continue to produce content. I have to admit a developing problem. 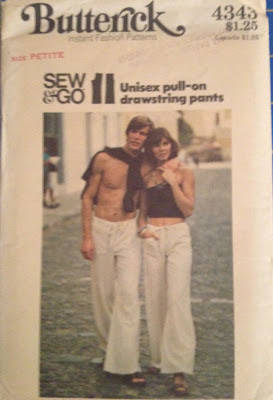 I have now gone to 4 different second-hand Goodwill type stores only looking for patterns. The 4th one was waaaaayy over in Scottsdale because to my reckoning the expensive part of town would have better patterns. They didn't at all. I guess rich people don't sew. Here is what I found over in my part of town, where the unglamorous hang out. I love this blouse! I wish I knew the year it is from. 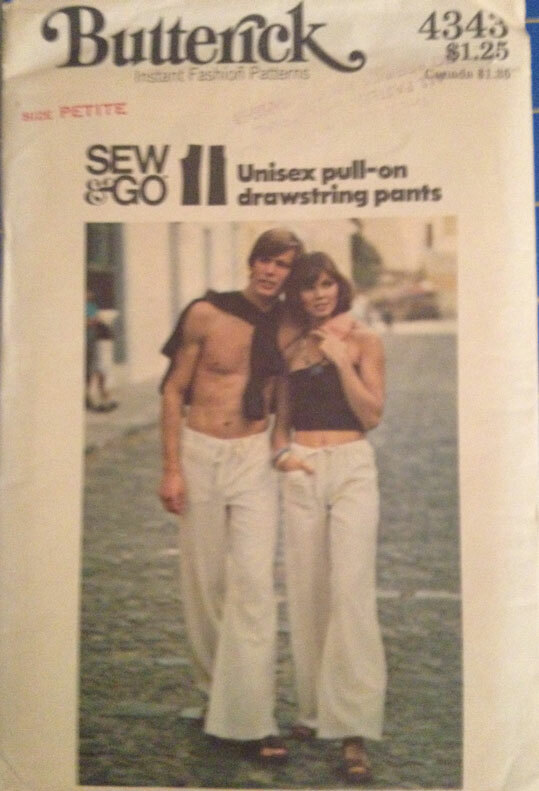 I make us a matching set of pants. 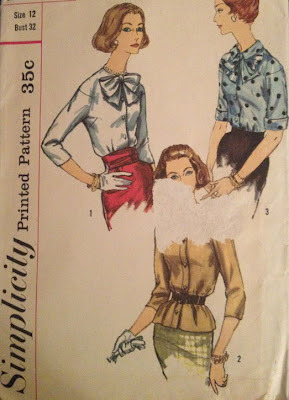 It's hard to find patterns, let alone vintage ones in the thrift stores around here. When I've asked, the women look at me as if I'm such a curiosity! I recently visited a Goodwill (in Columubs OH) solely to search for vintage patterns, but was told that they no longer sell them?? The staff said that when they're donated, that they are just put into storage. Seems like such a waste! How frustrating....knowing that the patterns are there and just not available. I wonder why they did that. BTW... I just went to your blog and saw your post on proper wedding attire. So... people have to be told not to wear jeans and shorts to weddings? (face palm). I just had to comment because when I lived in Mesa 20 years ago I would scour the thrift stores for vintage patterns. Deseret had the best selection then, mostly 1960s vintage. I think so many of the snowbirds sold off all their "stuff" before moving to Arizona that finding anything much older is really hard. I know that's what my grandparents did before moving there in the early 70s. I never thought of that being the issue. That completely makes sense! I am headed to the Midwest in a month to visit family and my grandma lives a stones throw from the thrift store in town. I am going to check it out! Thanks for the good idea! Oooh...I should look there. That is a great idea. I looked when I was in the midwest for a visit and was disappointed... they only had patterns for crafts, window treatments and dolls. Pin any photo on this page! The Sewing Lab. Powered by Blogger.